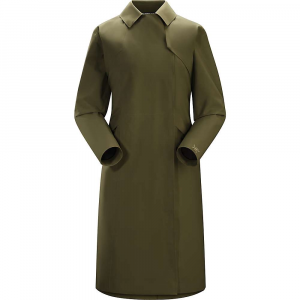 Arc'teryx Women's Apparel Clothing Nila Trench Coat Womens Black Large 306985. 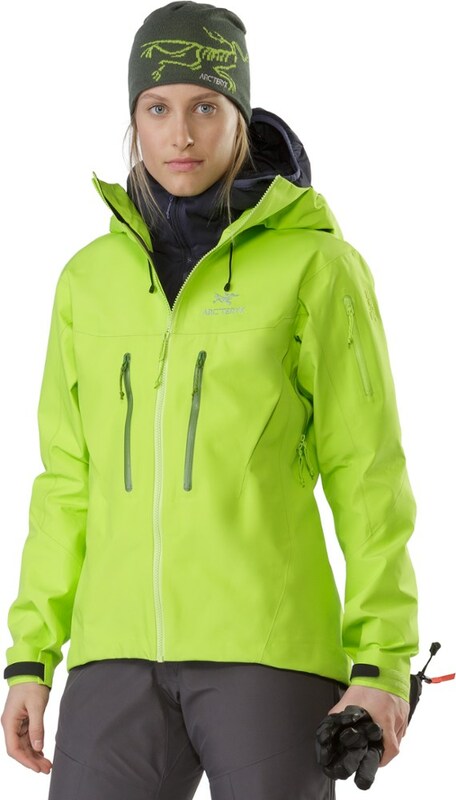 The double-breasted knee-length Nila takes the trench coat's urban appeal and updates it with GORE-TEX performance and a refined Arc'teryx aesthetic. 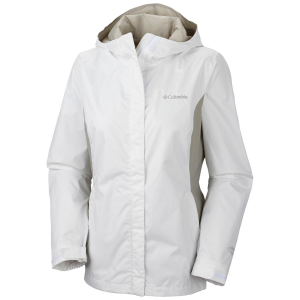 The supple fabric is durably waterproof windproof and breathable and has a cottony canvas texture. 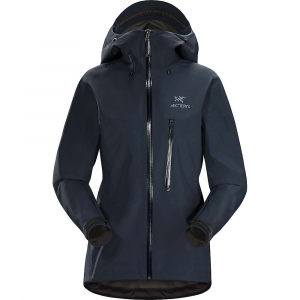 A unique zipperless snap closure seals out rain and the back is ventilated for comfort. A reflective surface under the collar improves safety then tucks out of sight when not needed. 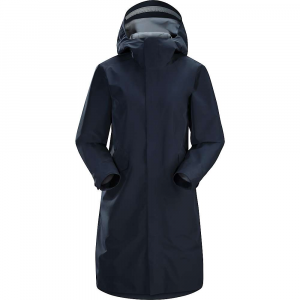 Stay dry and stylish from the rain-soaked streets of Seattle to the gusty avenues of Chicago in the Arc'teryx Women's Nila Trench Coat. 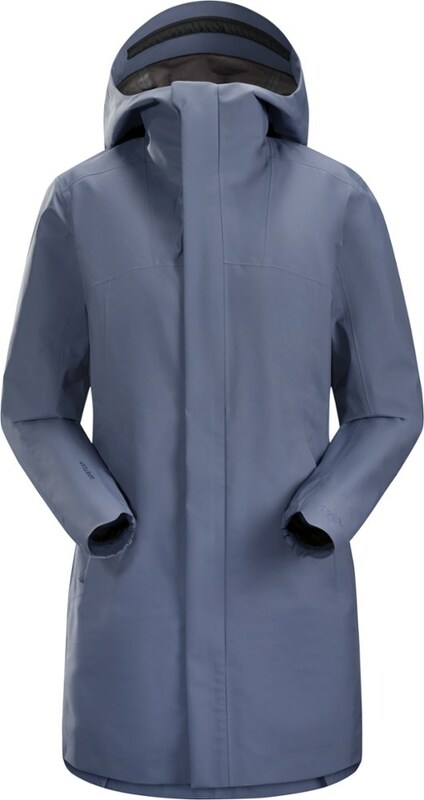 This refined rain jacket combines the sophisticated style of a double-breasted trench coat with the legendary weatherproofing of Gore-Tex. 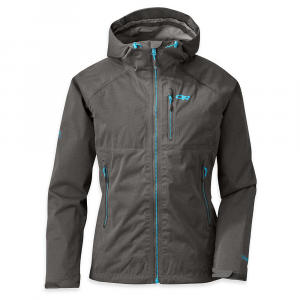 The Gore-Tex three-layer fabric on this particular jacket was designed to have a cotton canvas texture that gives it urban appeal and keeps it quiet, while still providing the guaranteed waterproofing and breathability you've come to expect from Gore-Tex. A back vent helps keep you from overheating when you're commuting by bike, and you can flip up the collar to reveal a reflective surface that helps you remain visible during low-light rides.